November 19th is a new date for Nicaraguan and Colombian school children to remember in future history classes. 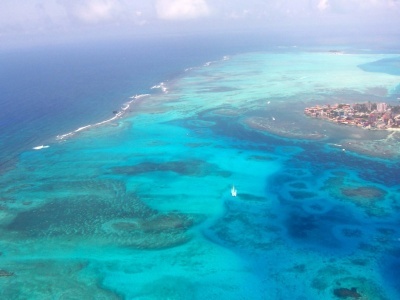 On that day this year, the International Court of Justice confirmed Colombia's sovereign rights over the Caribbean island of San Andres and the nearby islets and keys. But the court also confirmed Nicaragua's maritime rights, usurped by force by Colombia ever since 1928.